Prominent American poker pro Gordon Vayo has filed a legal action against PokerStars’ operational business entity, Rational Entertainment Enterprises Limited (REEL), in an attempt to recover $692,460 in frozen funds derived from Vayo’s win in a major event in Stars’ 2017 Spring Championship of Online Poker (SCOOP). According to the lawsuit, Vayo’s winnings were frozen only after he attempted to cash out a large sum from PokerStars. That withdrawal attempt then triggered an investigation into whether any of Vayo’s play on the site originated from within the US via a virtual private network (VPN) hookup. Vayo’s lawsuit asserts, as one of its material claims, that Vayo was allowed to freely play on the site and transfer funds to friends for the two months following his 2017 SCOOP event triumph before his withdrawal attempt resulted in an account freeze. Vayo and his counsel, Gregory A. Fayer of the California legal firm Fayer Gipson LLP, have filed eight separate claims against REEL, which is incorporated in and operates from the Isle of Man. 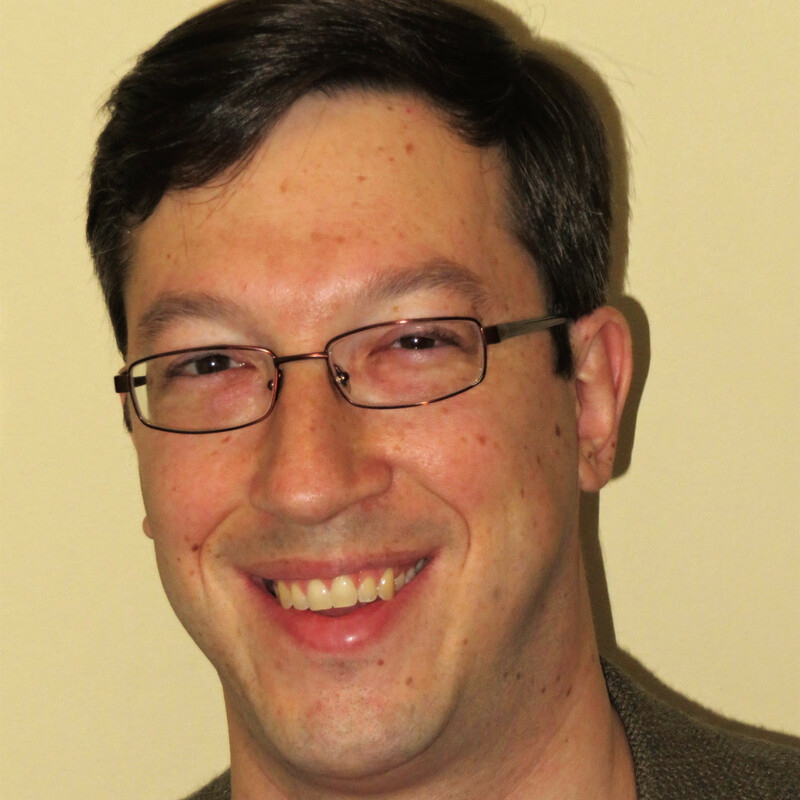 The lawsuit also challenges PokerStars’ Terms of Service (TOS). That ToS agreement includes an a priori declaration that all court-based user complaints must be filed within the IOM’s legal framework. The complaint begins with an initial claim for $692,460, the sum that was deposited into Vayo’s PokerStars for his win in Event #1-Hi of the 2017 SCOOP. That $1,050 buy-in event built a massive prize pool of roughly $5.6 million, and Vayo became the official winner soon after being part of a four-way, final-table chop. The total value of the claim, however, could surge to $3 million or more should all matters be decided in Vayo’s favor and maximum penalties be awarded. The alleged Lanham Act violation allows for trebled damages, and the other claims allow for additional punitive and compensatory damages as well. Add in attorney’s fees, court costs, and prejudgment interest (at 10%/year), and the bottom line grows quickly. Among the many issues this case will likely raise is the use of VPNs within the world of online poker. Such hookups have many legitimate uses but have also become a channel for clandestine online gambling by users in jurisdictions banned by online sites, such as PokerStars.com banning players from the US. PokerStars and many other sites, however, have a traditional of allowing former US players to reactive and play on their accounts by setting up semi-permanent residences in other countries. PokerStars’ ban is on players participating from the US, not on US players themselves; players from other countries also find themselves blocked on PokerStars while inside the US’s borders. Many hundreds, perhaps thousands, of online players have attempted to circumvent the Stars ban on play from within the US through the use of VPN’s, with a black-market industry of sorts having popped up in recent years to facilitate that illicit play, which can be done in several different technical ways but always includes the risk of discovery and account seizure. Hundreds or thousands more of the US’s full-time online players have moved from the US to other countries to continue playing on PokerStars and other sites following 2011’s “Black Friday” crackdown. 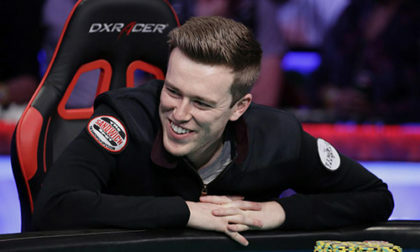 Vayo, now 30 and most famous for his runner-up finish in the 2016 WSOP Main Event, is among this latter number, having set up a temporary residence in Montreal in 2013 and another one in Mexico more recently to continue playing at Stars. Yet Stars’ denial of payment, according to Vayo’s lawsuit, includes the accusation that Vayo’s computer had on some occasions been used to connect to Stars from the States, possibly even during the SCOOP tourney, which ran May 20-22 of 2017. Vayo and his counsel heatedly deny that assertion, claiming that Vayo offered ample proof of his presence in Montreal at that time. However, the issue of VPN usage isn’t that simple. Vayo and his counsel acknowledge elsewhere in the complaint that Vayo indeed employed a VPN on or more of his computers, and that it may have connected to the Stars site due to a malfunction of an unspecified sort. There are many sorts of VPN services, and some allow their users to connect to the internet through a number of host servers scattered around the globe. 55. Mr. Vayo’s counsel sent a letter to Defendant on September 27, 2017, to which Defendant’s in-house counsel responded on October 4, 2017. This October 4 letter was the first time that Defendant provided any details at all regarding its allegations against Mr. Vayo. Specifically, Defendant alleged that there were connections on Mr. Vayo’s account originating from the United States between March and July 2017 totaling “56,000 tournament hands,” including the SCOOP tournament. 56. Mr. Vayo’s counsel responded on October 10, pointing out that between March and July 2017 Mr. Vayo played only about 8,800 tournament hands in total, thus, any information suggesting the he played 56,000 tournament hands during this period from the United States was verifiably false. Mr. Vayo’s counsel demanded that Defendant produce the information on which it was basing its allegations. 57. On November 14, 2017, Defendant responded by letter from outside counsel, attaching a chart listing 54 alleged connections by Mr. Vayo originating from within the U.S. All but nine (9) of the alleged connections were between March 24 and May 18, 2017, with the remainder occurring in late July 2017. Notably, none of the alleged connections were during Mr. Vayo’s play during the SCOOP tournament. Moreover, this was the first time that Defendant provided Mr. Vayo any purported “evidence” regarding Mr. Vayo’s alleged U.S. access of the site. 58. Mr. Vayo’s counsel responded on December 4, 2017, pointing out the numerous deficiencies in Defendant’s list. Among other things: the alleged U.S. connections overlapped entirely with the period of the VPN malfunction in Spring 2017 that Mr. Vayo had disclosed to Defendant less than two (2) hours after they originally raised the issue of U.S. contacts. In addition, all of the ISP addresses on Defendant’s list in fact traced to Canada, not to the U.S. Further, while Defendant listed the “Wi-Fi Region” for all of the connections as “California,” without further explanation, Mr. Vayo pointed out that he did not access the site via Wi-Fi, but used a hard-lined connection to his computer. Moreover, numerous of the alleged U.S. logins for Mr. Vayo’s account occurred on the same days as logins to his account from Canada, which Defendant did not contest, and it defies logic that Mr. Vayo was logging into his account from both Canada and the United States several times a day on successive days. This too pointed to the VPN malfunction that Mr. Vayo had previously and immediately disclosed to Defendant. Also in this correspondence, Mr. Vayo provided even further documentation regarding his activities in Canada during the relevant time period. Whether or not Vayo played the SCOOP event entirely from Canada is likely to be argued as moot by PokerStars, should this case ever go to court. Instead, the site’s counsel is likely to point to the VPN malfunction and alleged hiding of true location as illicit intent, and thereby claim that the seizure of funds from Vayo’s “[email protected]” account was justified based on previous ToS-violating play. However, the VPN issue isn’t the only meaty topic within this lawsuit’s reach. PokerStars business shell REEL (Rational Entertainment) is incorporated in the Isle of Man, and Stars’ TOS declares that all user complaints of a legal nature shall be adjudged within the IOM’s legal system. That doesn’t fly with Vayo and his attorney, who allege that IOM is a tax haven designed to recruit incorporation using “an archaic sui generis system of law called ‘Manx law’” now employed essentially to render fruitless users’ legal efforts. The passage continues, “Plaintiff is informed and believes that the Isle of Man venue provision contained in Defendant’s Terms of Service is unreasonable and unconscionable and, as a result, is null and void.” However, that does not mean that PokerStars is bound by a California court, another line of defense that REEL is sure to employ. It also raises the question of why Vayo, though a US citizen and part-time California resident, didn’t file the lawsuit in Ottawa in Quebec, since that’s where his play in the 2017 SCOOP event appears to have occurred. Vayo’s lawsuit also attacks the way PokerStars treats its American expat players in general, including the allegation that Stars’ security only looks into whether a player is really playing from the US when a large withdrawal is at stake. The lawsuit alleges that this sort of behavior is repetitive by PokerStars, and includes allegations by Vayo that the same tactics were used against one of his US expat poker friends. 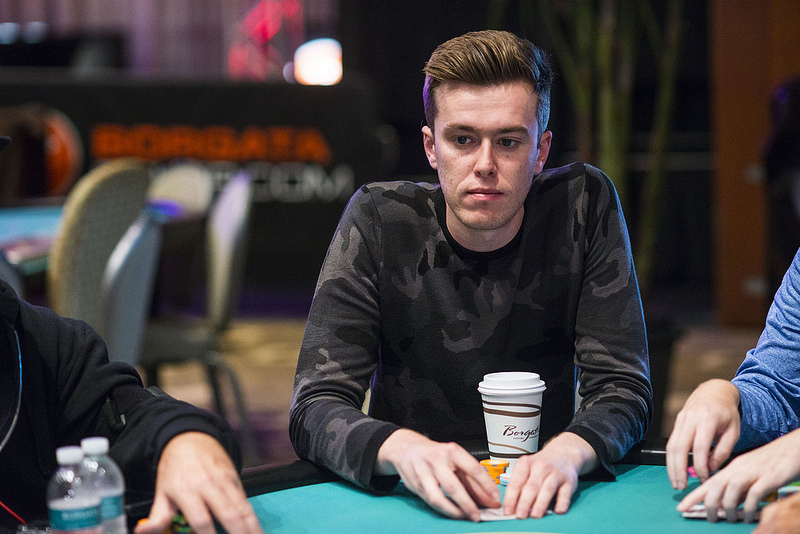 According to Vayo, this person, referred to in the complaint as “Player A,” snagged a $140,000 payday in 2016 and then had his account frozen for a year under questionable circumstances by PokerStars before the account was unfrozen. Vayo also alleges that both he and the other player were threatened with countersuits by Stars under the stated terms of the ToS, though this action attempts to preempt such an occurrence by establishing jurisdiction and declaring those service terms void. Prohibited play or prohibited profit? The timing of when such background checks are initiated is also sure to be topic receiving extra attention. Vayo’s complaint alleges that Stars does not conduct true KYC (“Know Your Customer”) background checks and perform continuous monitoring regarding illicit, VPN-based play, choosing only to freeze the accounts of such players when a large withdrawal is at stake. This may not be a tacit admission of such play by Vayo, but rather an accumulation of information by Vayo and his counsel. “Defendant further engaged in a pattern of fraudulent conduct designed to deprive winners of the biggest prizes on the PokerStars.com site of their winnings. As described above, Defendant purported to approve U.S. citizens and residents, including Plaintiff, for play on the PokerStars.com site, and reinstate their accounts after they were shut down following the Black Friday events of April 15, 2011, upon the user’s provision of documents deemed sufficient and approved by Defendant. REEL has 21 days to respond to the complaint in some manner, according to a court summons already filed in the case. Failure to respond could result in a summary judgment in Vayo’s favor, though collecting on such a judgment amid these other jurisdictional issues could prove a separate challenge.